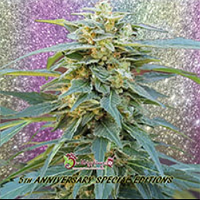 Dreamberry Auto Feminised by Auto Seeds is a high quality cannabis strain that is the beautiful offspring of some spectacular parents. 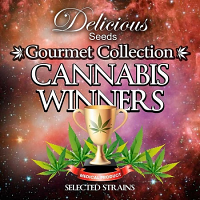 Renowned for their many medicinal properties, these medical cannabis seeds can be used to treat and manage a number of common ailments including nausea, chronic pain and sleep deprivation. 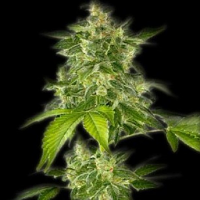 Bringing to light the many medical benefits of marijuana, these cannabis seeds are perfect for growing medicinal weed indoors and outdoors, producing high yields and exceptional results that will not disappoint. 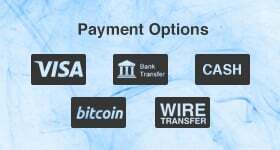 Where can I buy medicinal marijuana seeds online? 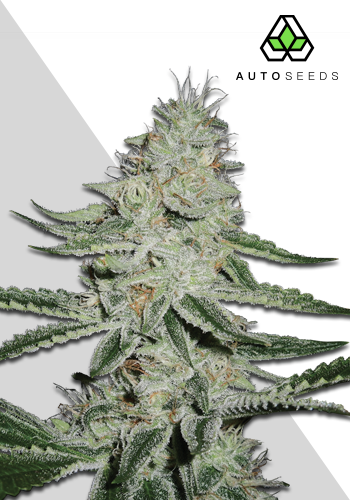 At Sensible Seeds, we supply over 3000 different cannabis strains including Dreamberry Auto Feminised by Auto Seeds. Our friendly and helpful team is always on hand to answer any of your questions about our weed seed banks – get in touch!